a fiercely independent record co.
other great new talent algside the established artists. 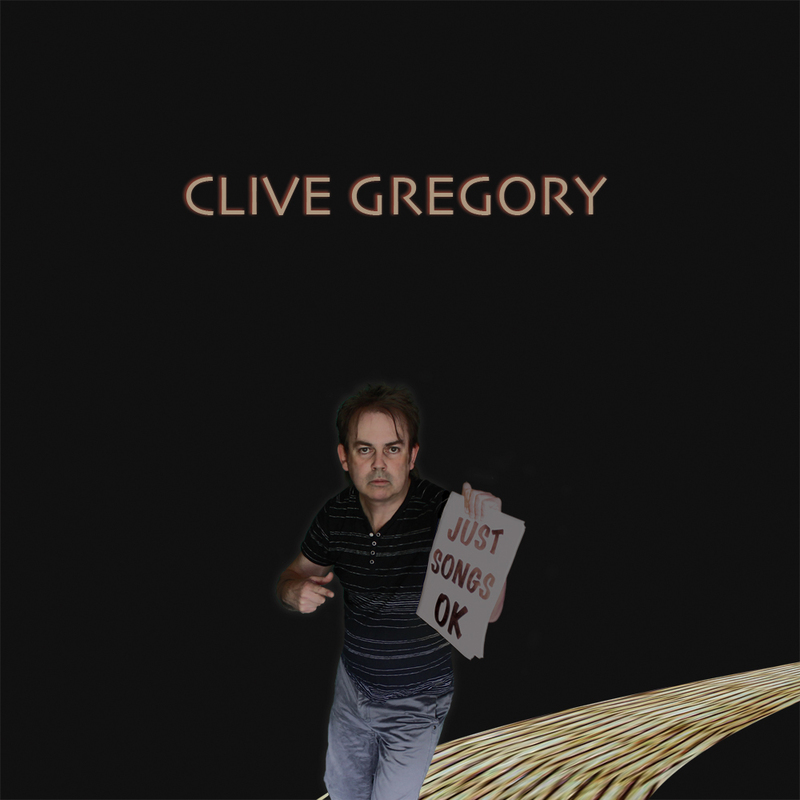 Just Songs OK by Clive Gregory. 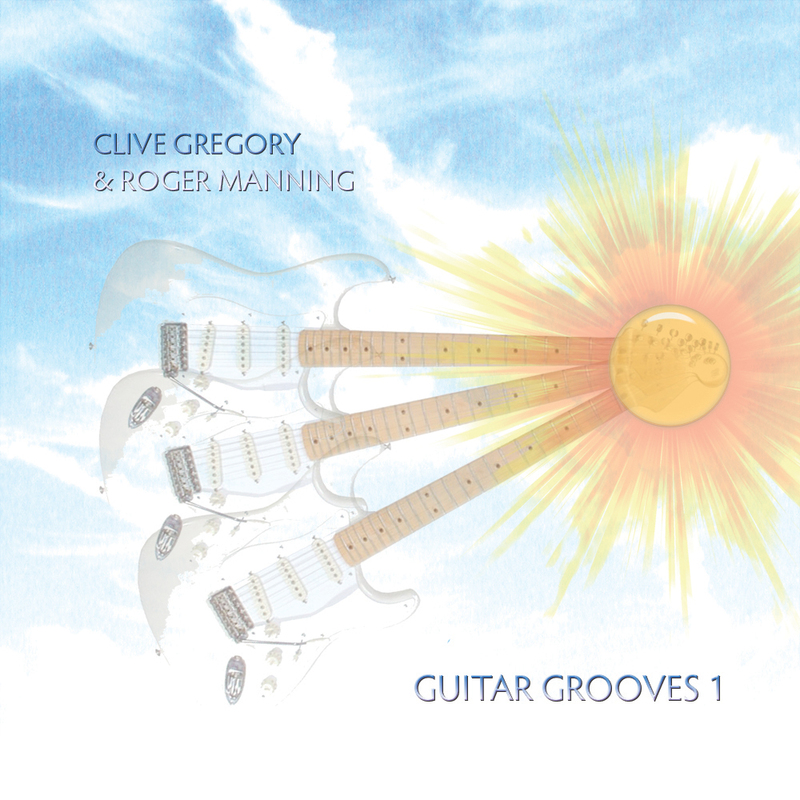 Guitar Grooves Vol.1 by Clive Gregory & Roger Manning. PSST RADIO IS LIVE...promoting all our artsists and more! Our artists continue to build their fanbases and sales. Long awaited, and much anticipated -the bass player best known for his books teaching and encouraging others to play bass, shows how he does it. This eclectic mix of all his favourite musical styles and sounds mixed up and bound together by his lyrical smoothe bass playing. Pop and rock songwriting at it's best. A collection of songs produced for the current pop market but loaded with old school rock n roll attitude . Clive Gregory & Roger Manning - Guitar Grooves Vol 1. Conceived originally for TV and film background Psst have released this for public consumption - an ideal companion, if you like, to a bottle of Chablis on a long summer evening. Welcome to the Psst Records Store, powered by CD Baby. This store is priced is US dollars. If you want to buy a digital download in your local currency then suggest you use either iTunes or Amazon, click the iTunes or Amazon buttons found in left column. Alternatively to buy a physical CD use the 'add to cart' buttons. You will also find all these tracks and albums on Spotify, plus most other popular digital outlets such as eMusic. 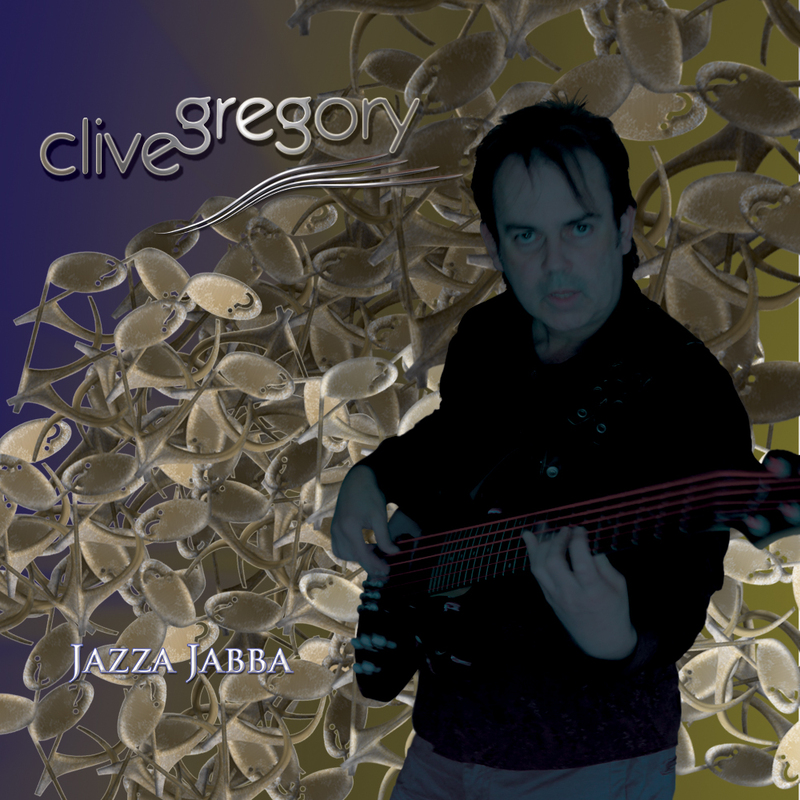 Psst Records is a wholy owned subsiduary of: R & C Gregory Publishing Ltd Worldwide digital distribution by: CD Baby Visit Clive Gregory's website, join his fanclub.